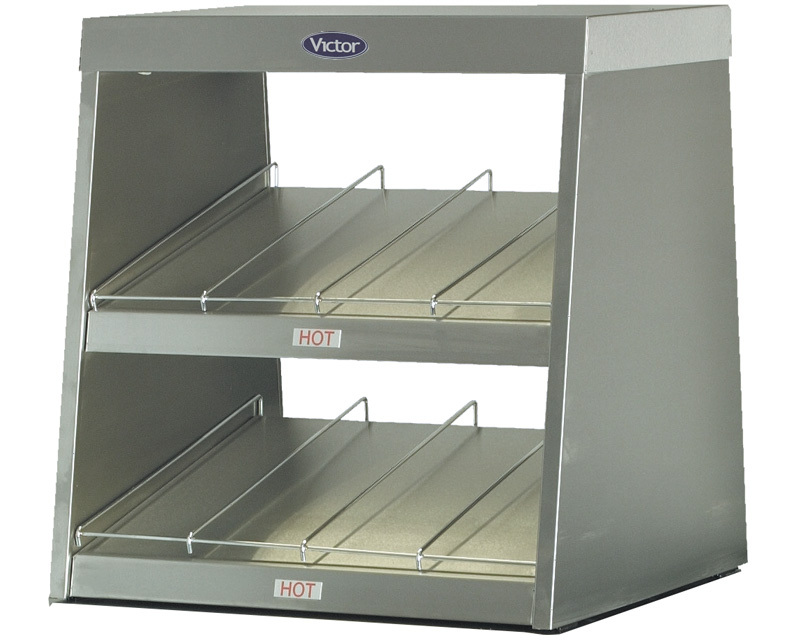 Burger chute, each shelf has a separate thermostat control and removable space dividers. Eight rows of burgers. Designed for rear stocking burger chutes can speed up the service of popular items.